This post was originally published on Montenegro.comBlog – English on August 2, 2016. Rosemont, Illinois has all the characteristics of a small community, but due to its excellent location, which means only five minutes from O’Hare Airport and twenty minutes from Chicago’s downtown, the place earned the reputation of a flourishing touristic and commercial place. 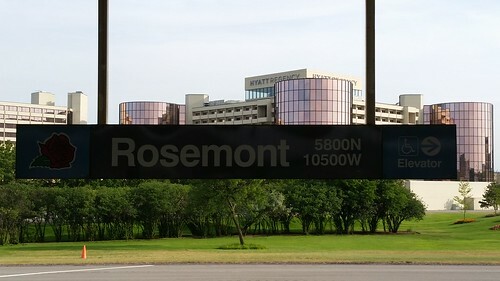 Attractions in Rosemont such as the Donald E. Stephens Convention Center, the Allstate Arena, Rosemont Theatre, the amusing district MB Financial Park, the new Fashion Outlets of Chicago, as well as extensive array of hotels and excellent restaurants accommodates 75,000 visitors on a daily basis. Hotels, like Chicago Marriott Suites O’Hare and Hilton Rosemont Chicago O’Hare, offer special deals on rooms starting from $79 per night. 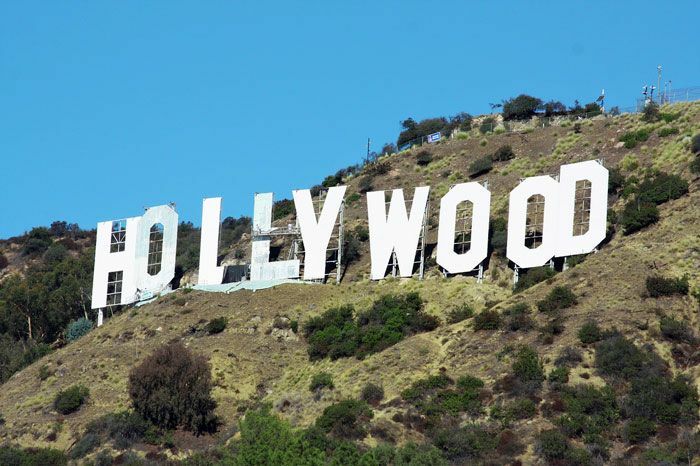 Why waste your time in traffic when you can be accommodated right next to major attractions like The Rosemont Theater, and for a competitive price? Troy is known for a considerable number of summer camps and outdoor activities for all ages. Also, it is an attractive business district since many large companies like Bank of America, The Woodbridge Company, and SAE International have their central office here. Weekdays are the most requested period, and for obtaining a good price for hotel accommodation it is recommended to plan your trip ahead. The Courtyard by Marriott Detroit Troy and The Met Troy are always a good choice. As the largest city in Missouri, Kansas City has plenty of available accommodations for every budget. 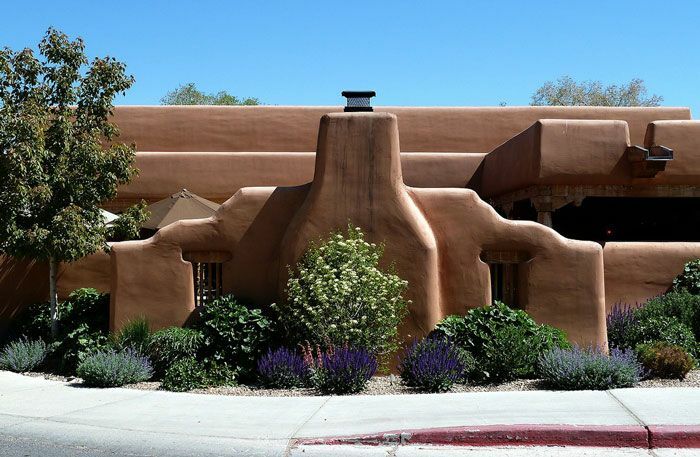 The rich history of this town makes you want to explore all of the areas, from farmers’ markets to the Vine District, as well as the Spanish-styled architecture and upscale shops of the Country Club Plaza in the south. 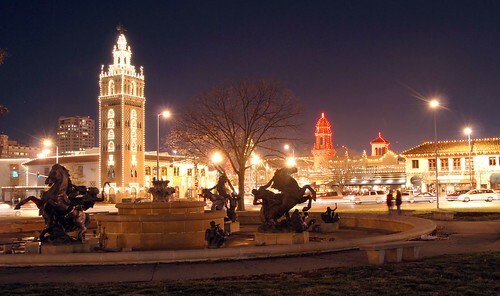 Best months for visiting Kansas City, due to outstanding deals, are from January to May or in October. We recommend places like the Capri Motel Kansas City northeast of downtown or America’s Best Value Inn and Suites Kansas City Downtown. Planning a trip to Grand Forks can be effortless if you know which hotel offers fantastic prices. 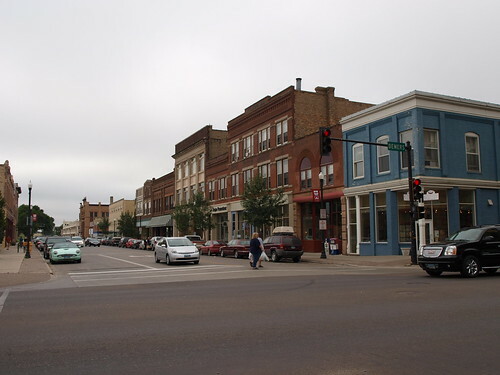 Occasions for traveling in Grand Forks are various because this town is known for sports events, business, recreational activities, and concerts. In Econo Lodge Grand Forks and Red Roof Inn TownHouse – expect to find enjoyable rooms from only $43 per night. For a more upscale experience, check accomadtions at the Staybridge Suites. Hotels like Marriott Grand Forks and Holiday Inn Express Hotel & Suites Gran give breezy arrangements from a starting price of only $79. 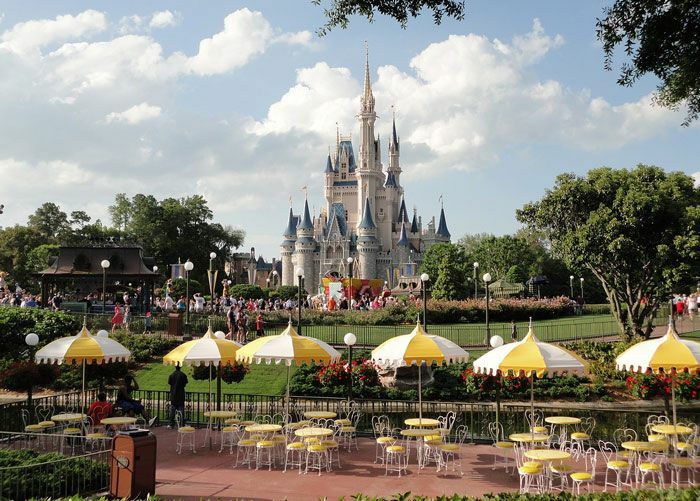 To experience the fascinating town of Columbus, in the best way possible and on a budget, choosing hotels in the center or close to fun attractions is a must. This city offers an abundance of suitable and modern accommodations at convenient locations. 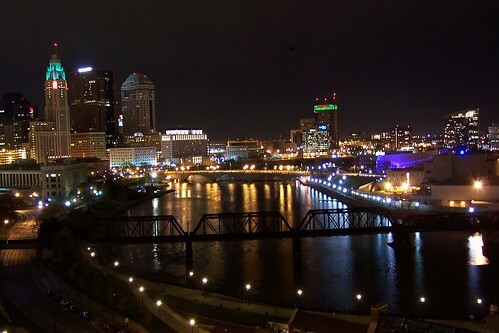 There are a variety of interesting things to apprise and explore here, starting from the famous Scioto Mile Fountain that was pronounced one of the world’s 15 most astonishing fountains. Also, another impressive thing to see is the Arch at McFerson Commons, which is a 100-foot red metal art sculpture. We also recommend visiting the historic German Village, or if you are a foodie, savor Katalina’s famous pancake balls or Harvest Pizzaria’s wood-fired pizzas. Hotels like The Courtyard by Marriott Easton-Columbus and The Blackwell offer proper balance of quality and price. I’ve been to New York countless times. I’ve seen dozens of shows on Broadway. I’ve people watched in Times Square more times than I can remember. I’ve eaten the famous pizza. I’ve drunk cider in many Irish Pubs between 1st and 6th. No matter what I do in New York, it always feels new and fresh. Image provided by Ai Long via Trover.com. When it comes to a New York hotel, you have tons of options. There are over 75,000 rooms in Manhattan. When I plan a trip to New York, I have been known to stay at two or three on one trip. Some hotels take on their neighborhood’s personality; you expect that. I discovered the Hilton Times Square Hotel offers a respite from the chaos of the area surrounding it. The hotel has recently been renovated and offers amenities that create a quiet and comfortable hotel. When the city calls you, you only have to walk outside and find yourself in the center of the city’s most active neighborhood. For the typical tourist, staying in Midtown means the west side and Broadway, but Midtown East and The Lexington New York City, Autograph Collection offer a new perspective on the other side of New York, literally and figuratively. Think New York style with a side of laid back ease. The newly renovated Lexington pays homage to the jazz greats of the past and present. The art deco lobby reminds you of the old New York, but with the modern convenience of a big city hotel. Shop on Madison Avenue just a block away, and continue another block and enjoy 5th Avenue and Rockefeller Center. Image provided by Alouise Dittrick via Trover.com. Larger than most boutique New York Hotels, the Chelsea Savoy is a reasonably priced alternative in a unique area of New York. Make sure to take part in the complimentary breakfast before you head out each day. Chelsea Pier, the massive sports complex overlooking the Hudson River, sits a few blocks away from the Savoy. I’ve always wanted to hit a few balls at the driving range or take a class at the gym with other New Yorkers. New York does some amazing things with parks in the cement city, so checking out the HighLine Park is a new experience to enjoy as I explore the neighborhood. The 34th Street area of New York is shopping and dining central. While the tourists flock to the area, the locals enjoy the convenience and options as well. Dumont NYC – An Affinia Hotel fits perfectly in the neighborhood. It offers some of the most spacious rooms in Manhattan while providing fantastic views at a reasonable price for the quality and the area. You’re just south of the famed Murray Hill area of New York and close to Macy’s flagship store, as well as other shopping and entertainment venues on the surrounding blocks of the hotel. It doesn’t matter how many trips I take to New York or where I stay — it’s always new and exciting. What city can you visit over and over again? This article is part of a Hipmunk Travel Series. How to Enjoy Miami if you Don’t like the Beach? I love Miami, but I’m not a fan of the beach. Too much sand in strange places and it’s hot. So, what’s the point? Well, it’s Miami. They call South Beach an adult playground and the hotels cater to that way of thinking. These hotels are special because they offer experiences beyond the beach. The best way to avoid the beach is to stay in your room. Well, staying in your room at the South Seas Hotel is easy to do. The rooms are spacious and comfortable. They offer amazing views of the ocean or Miami Beach city views through large windows. The decor is clean and crisp. Absorb the inspiration and get some work done with the free wireless service. Each room offers spa-like bathrooms with large tubs and rain showers. Book an in-room massage to help you relax, and when you get hungry, order from the award-winning restaurant with the hotel’s 24-hour room service. South Beach is synonymous with night life. The beautiful people of Miami love to hang out, dance, party, and be seen. The Clevelander is the hotel to stay in if you want to party where you stay. It’s an adult-only hotel, so leave the kids at home and come hang out with Miami’s finest. The POOL+PATIO has been an entertainment mecca for locals and tourists for over 75 years. 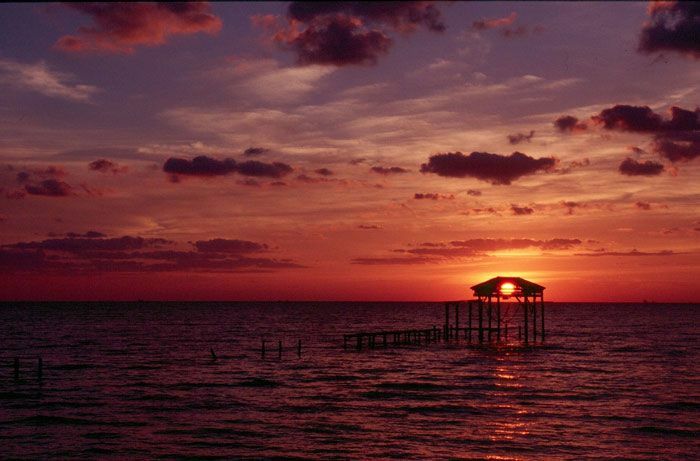 Arrive early to get the nightly drink special and then enjoy the salsa dancing or fire dancers as they put on a show. At the end of the night, the club opens up into the best dance party on the beach. If you are a spa person, check out the Shelborne Wyndham Grand South Beach and book a treatment package at the Blue Spa. The nature-inspired spa matches harmony and bliss in equal measure. While South Beach can be busy, you won’t feel any of the hustle and bustle inside the walls of this luxurious spa. They offer traditional spa treatments such as massages and facials, but with a South Beach twist like a Jamaican Rum Body Scrub and a Mojito Mani-Pedi. For the foodie vacationers, book a room at the Loews Miami Beach Hotel. This South Beach hotel offers not one, but two world-renowned restaurants. You don’t have to step on the beach to enjoy them — the restaurant does it for you. New York chef Josh Capon brings his vision of the perfect seafood restaurant to Lure Fishbar. With its nautical theme, you know what the place is known for, but they have steak and pasta, too. For breakfast and lunch, try the Preston Market. It uses locally grown meat and produce to bring you farm-to-table classic dishes such as shrimp and grits, signature burgers, and an all-you-can-eat breakfast buffet. If you’re averse to the beach, go ahead and book a trip to Miami with these hotels and have the perfect anti-beach vacation. 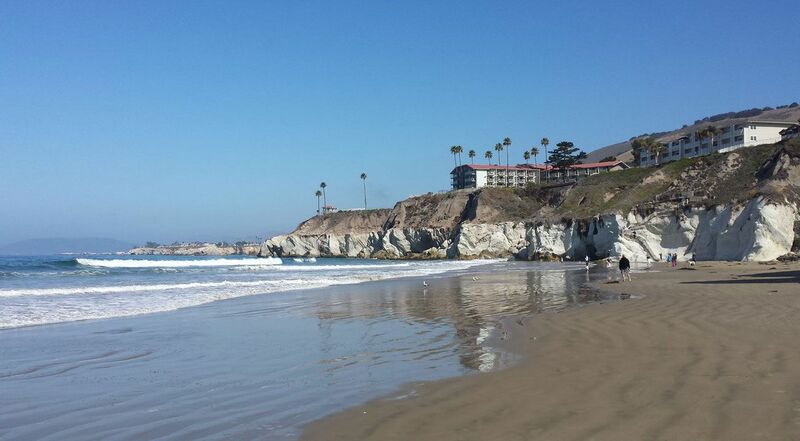 Have you been on an anti-beach, beach vacation?